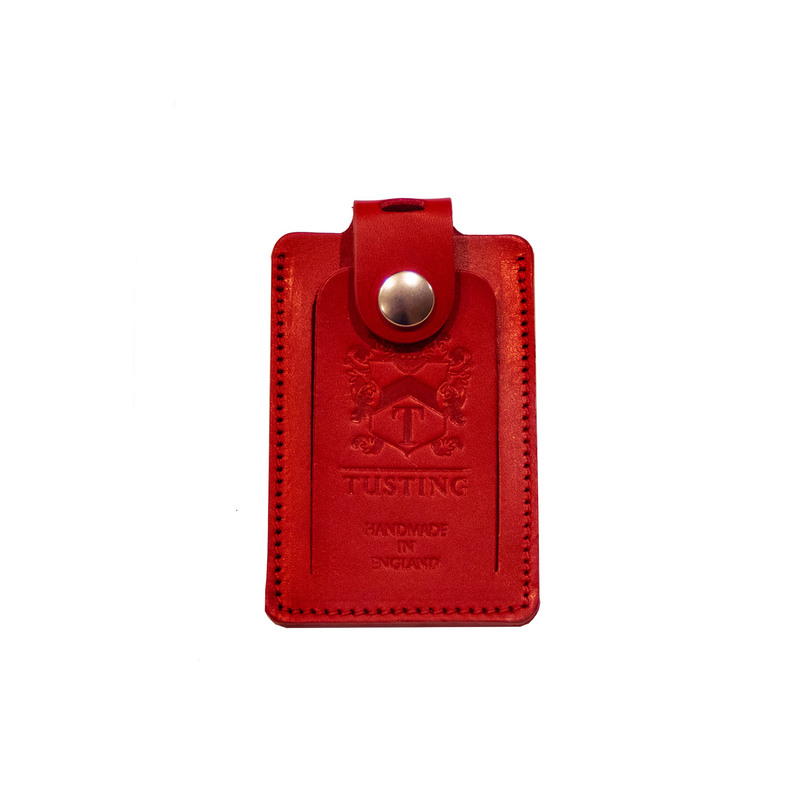 matching or contrasting - make it your own. 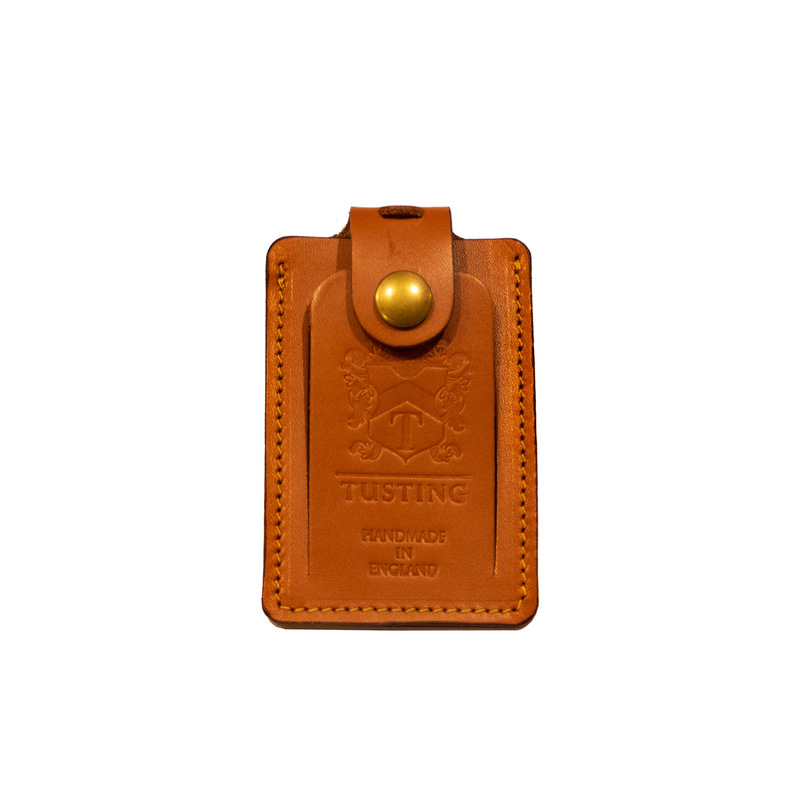 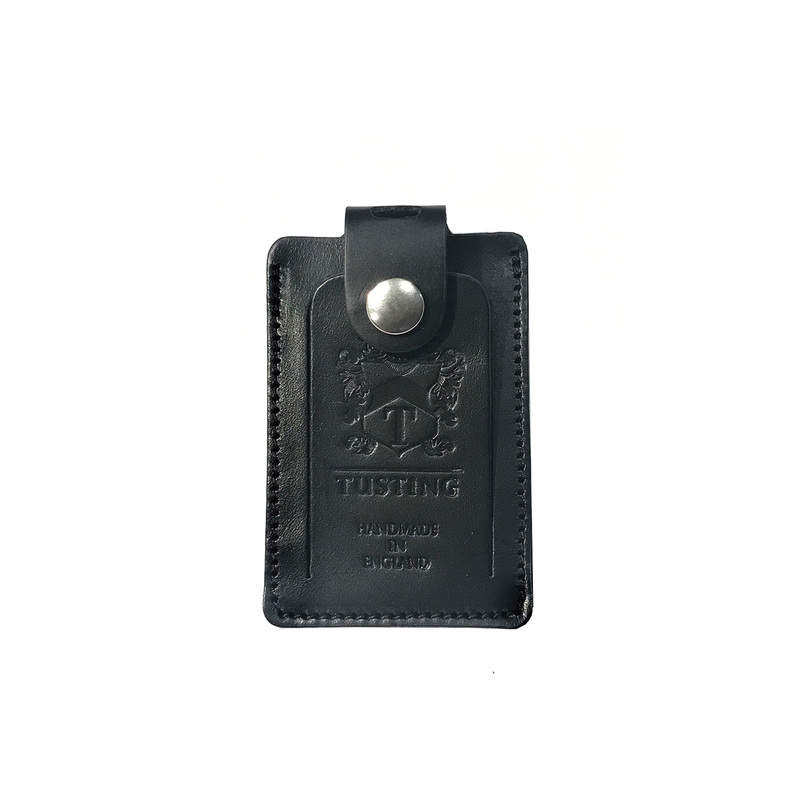 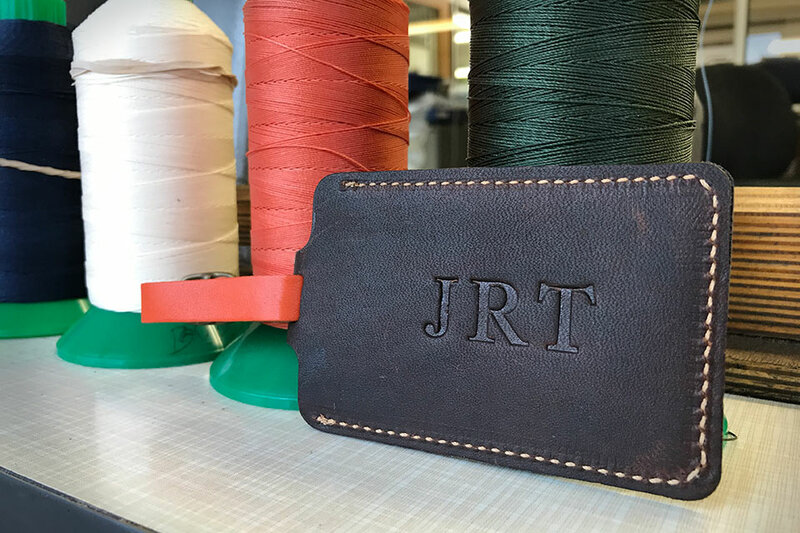 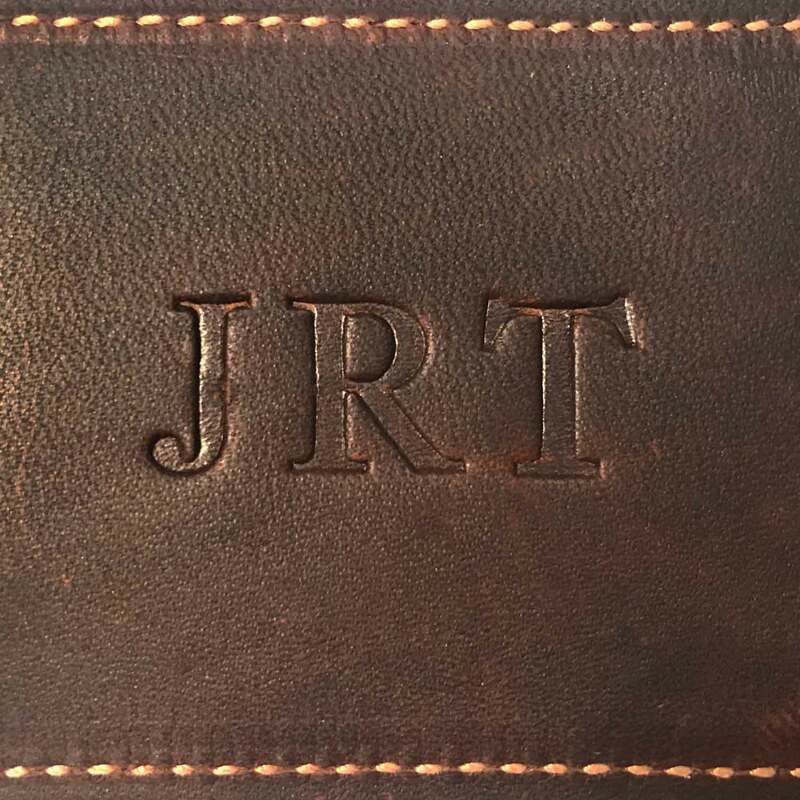 Our robust leather luggage label has a transparent window to protect your business card or address details and a leather flap to protect the window (and your privacy!). 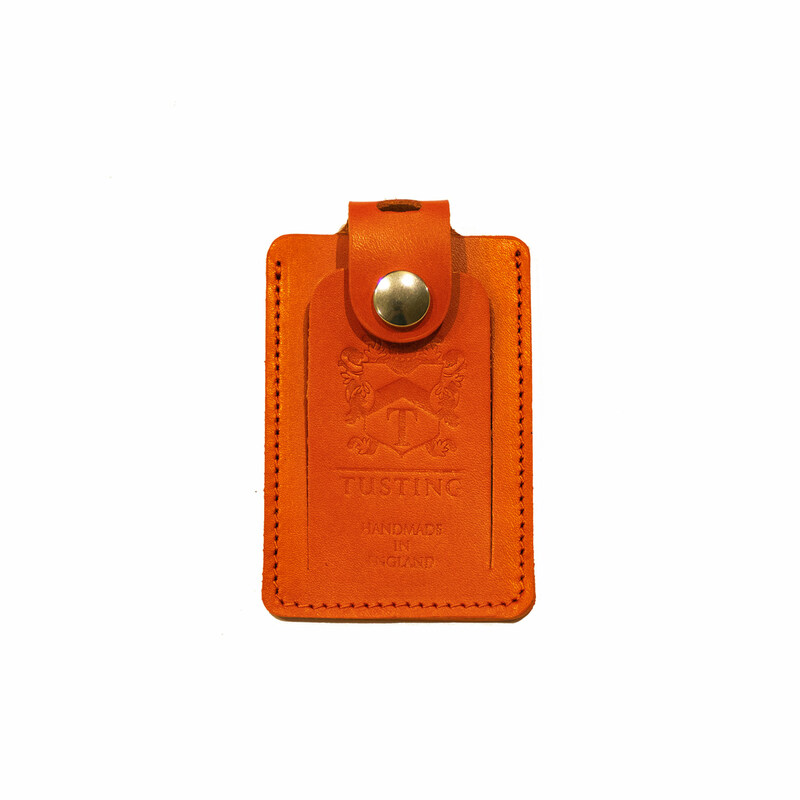 In fun colours or serious colours, build your own combination! These are a great way to help identify your bags and they make a top gift and can be personalised too.